One of my best friends is Connie and another is David and they happen to be married to each other. Couple friendships don’t come along everyday. And this one is the cream of the crop. 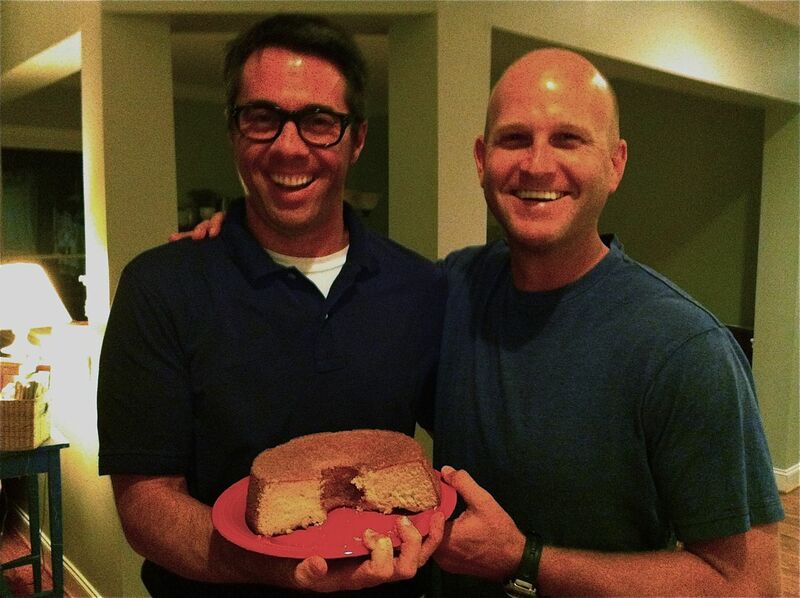 We started a tradition years ago when we realized that David and my husband Dave had birthdays 10 days apart. I love birthdays! I love finding ways to celebrate and honor people on their special day of the year. Well, Connie and I knew that the best way to celebrate these Daves was to cook them a yummy dinner. 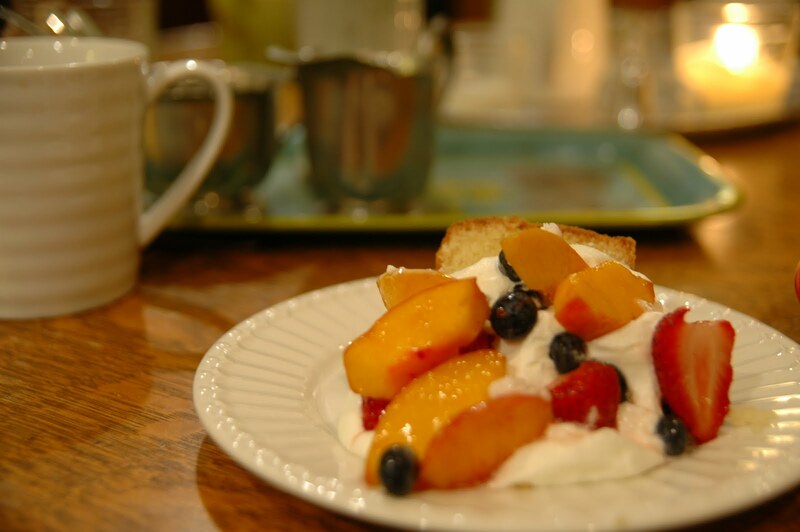 So, we spent an entire afternoon in the kitchen, attempting several new recipes, creating an elaborate dessert and treating our husbands to a great meal. The added benefit was that Connie and I got to spend all those hours in the kitchen together, which we love and rarely get the chance to do. It was a success and became an annual tradition that has carried on for over a decade now! “The Celebration of Daves” is what we call this. It has changed a bit over the years, as we now have to recruit babysitters for our 6 kids (collectively) and we have pared down the number of new recipes per celebration for the sake of simplicity and stress reduction. 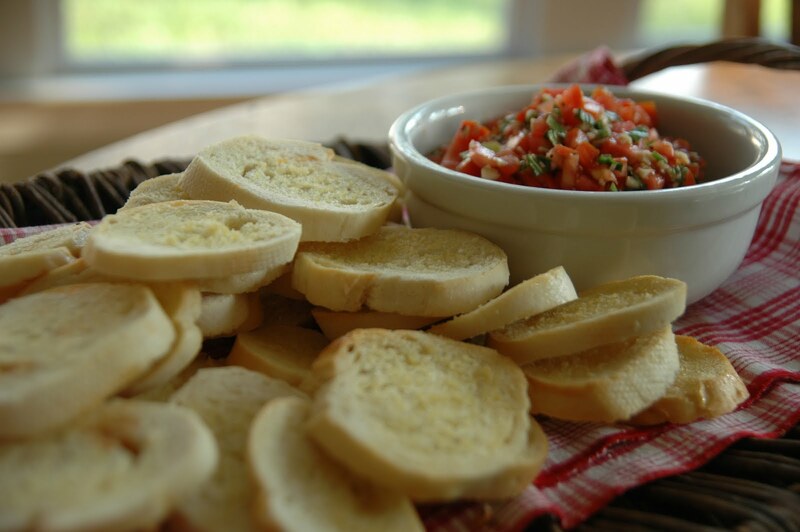 But a few things are constant: the meal is always a pleasure to prepare together, the Daves are thrilled to consume it, there is always Bruschetta for an appetizer and a great dessert to end the meal. I (Connie) am so glad that Julie has started this blog!! I am also honored to be mentioned!! I encourage you all to enjoy her tasty recipes, but if you can, enjoy cooking in the kitchen with her as well. Even though she is completely capable of creating tasty dishes on her own, to be in the kitchen with her is such fun!! She is inspiring, relaxed and delightful. Enjoy!! Your pictures are beautiful–keep this up my friend and I will get back to my blog immediately (tho no recipes are likely to appear on mine). Love this!